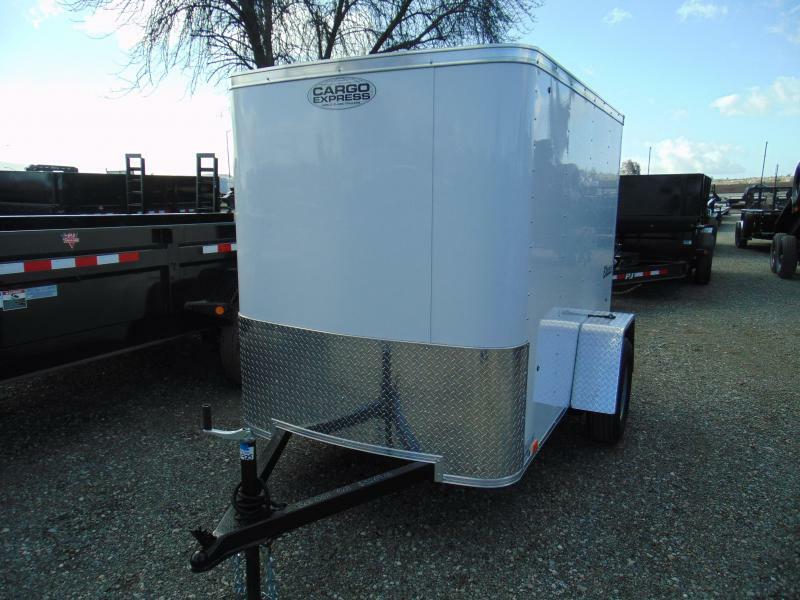 The innovation and unequalled performance of a Cargo Express trailer means you're protected, no matter what part of the country you find yourself in. 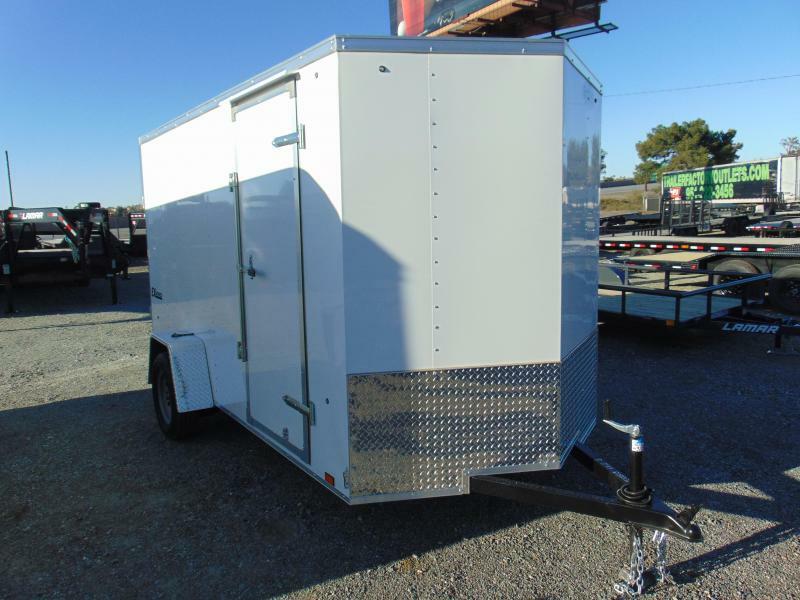 The XL SE 8.5' wide covered cargo trailer is proof of that, with a variety of model sizes boasting 20-foot plus interior lengths. 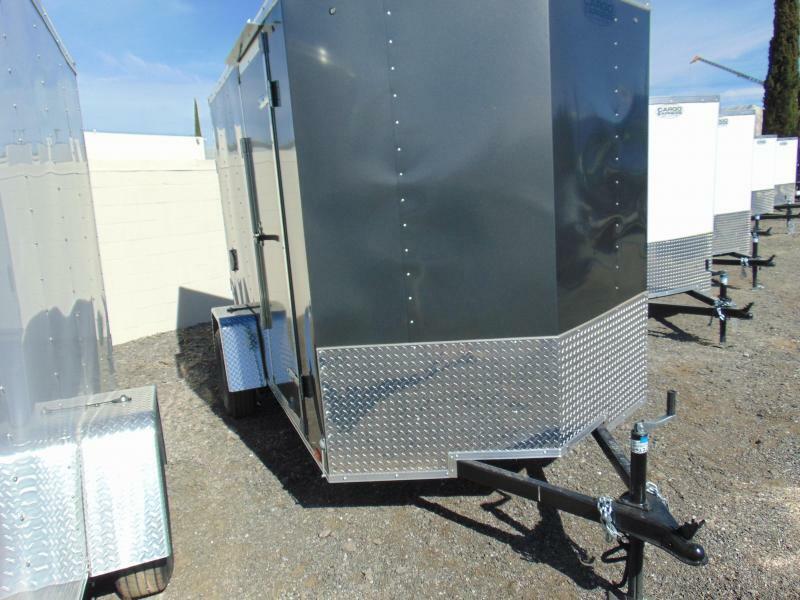 The XL SE hosts top-of-the-line features from top-to-bottom, like 16" O.C. 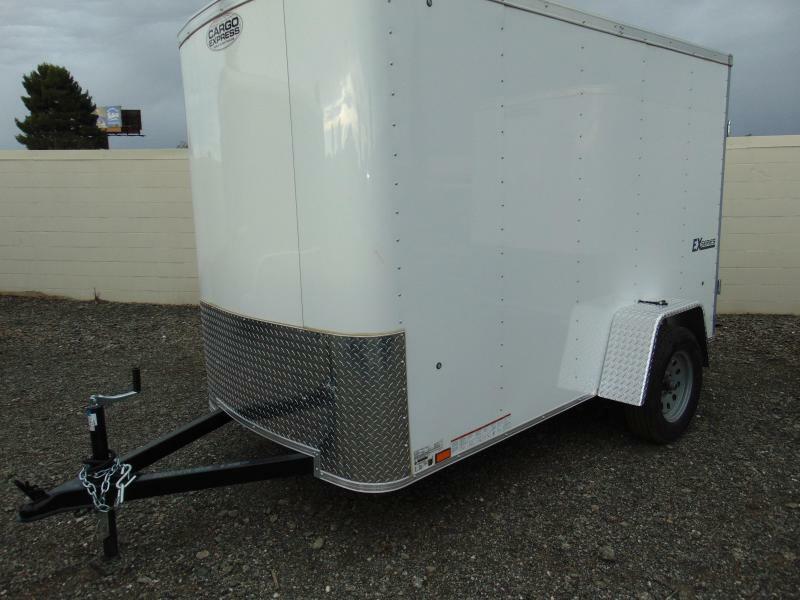 frame, sidewall and roof construction, an ATP nose, ATP fenders and an ATP slanted stoneguard. 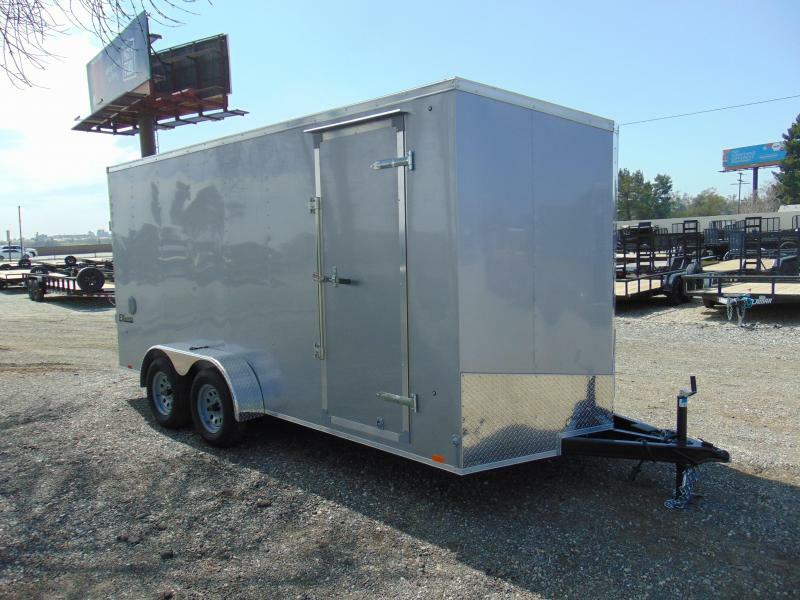 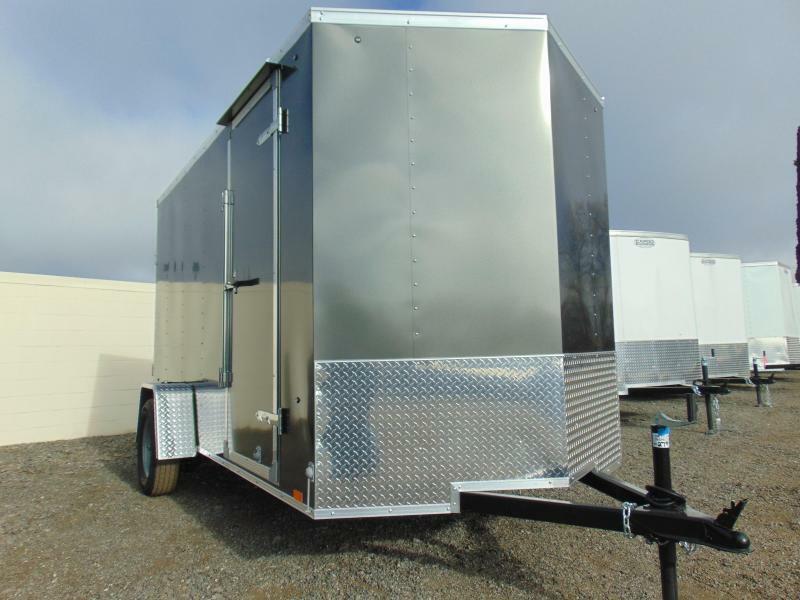 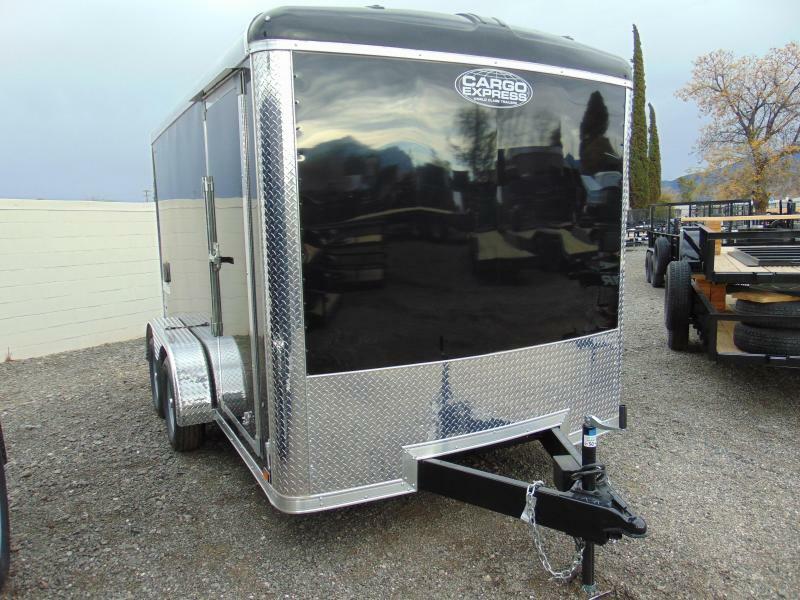 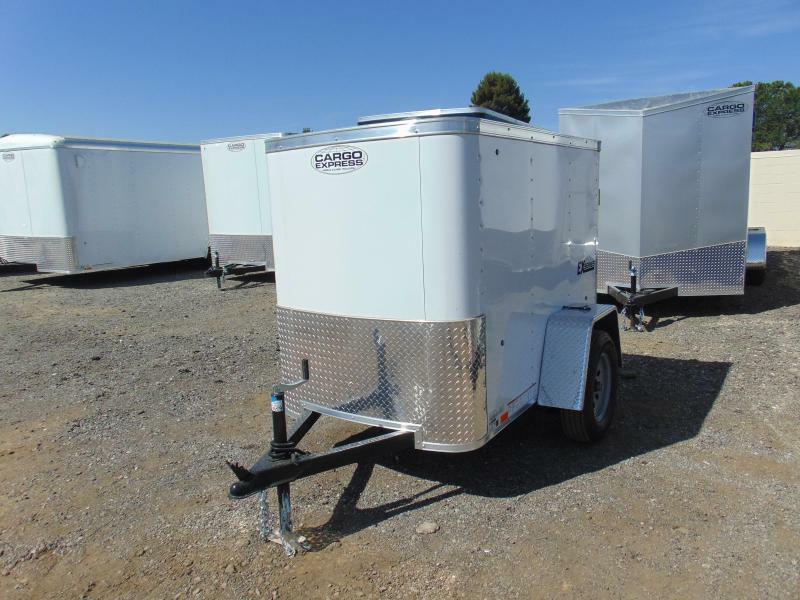 And, not just enclosed, this covered cargo trailer has the features you want from Cargo Express, like an automotive undercoating and .030 aluminum screwless exterior to help keep the elements at bay. 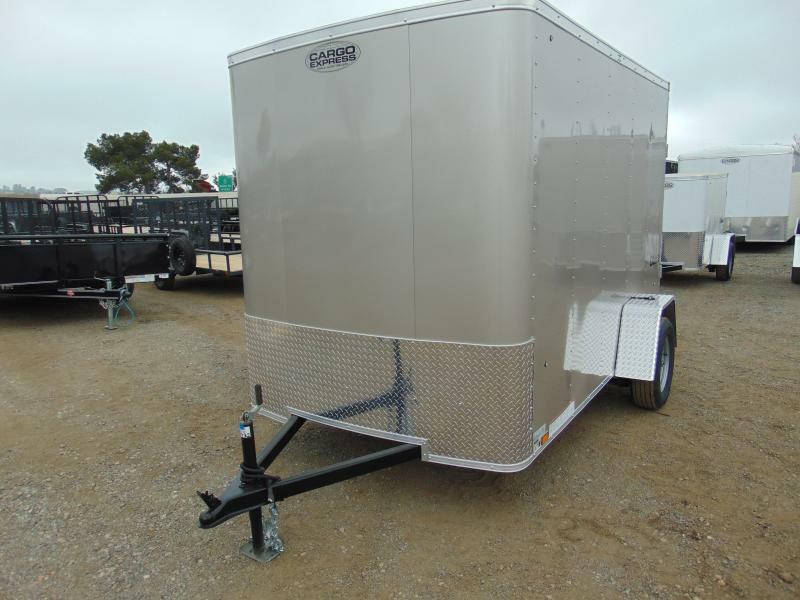 While the standard spring axles on each model size will certainly get the job done, there's nothing like upgrading to torsion axles for the smoothest hauling experience. 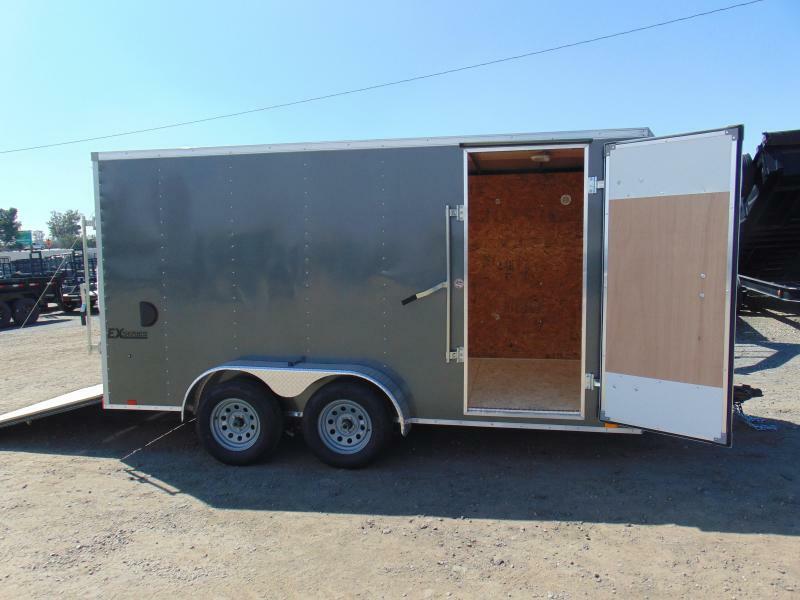 Including a 4' beavertail, the XL SE's ramp door option has its very own upgrade. 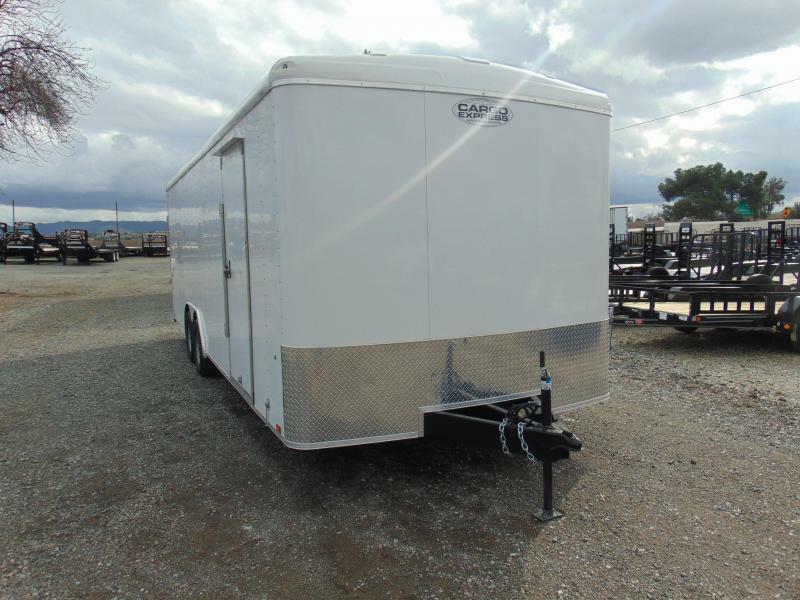 With the exterior sure to last, you have the option to upgrade to an interior white vinyl ceiling and additional 48" RV roadside escape door, without sacrificing the premium protection this hauler already provides. 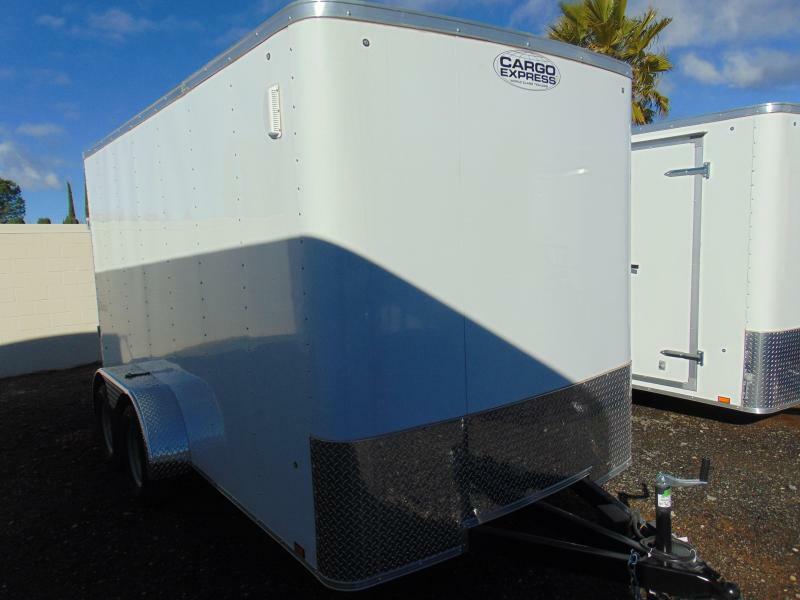 When it comes to cargo hauling, the bigger the better is often the case. 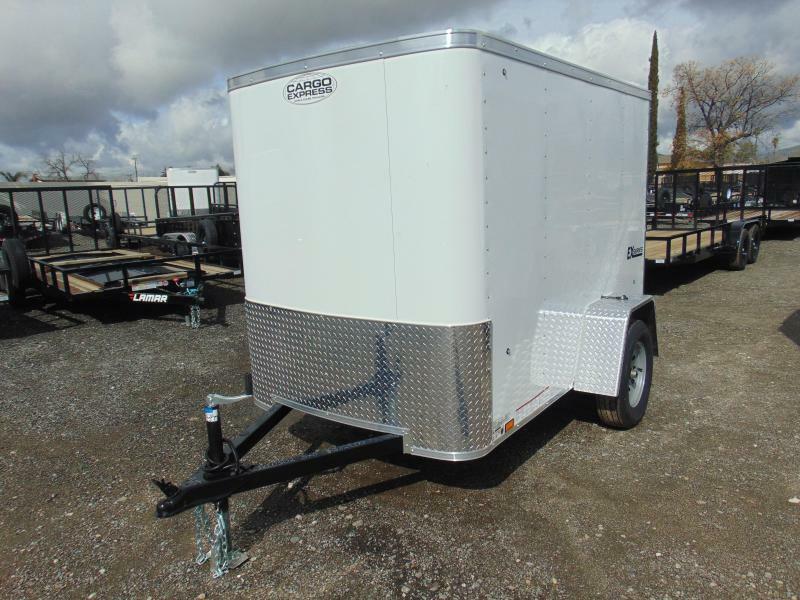 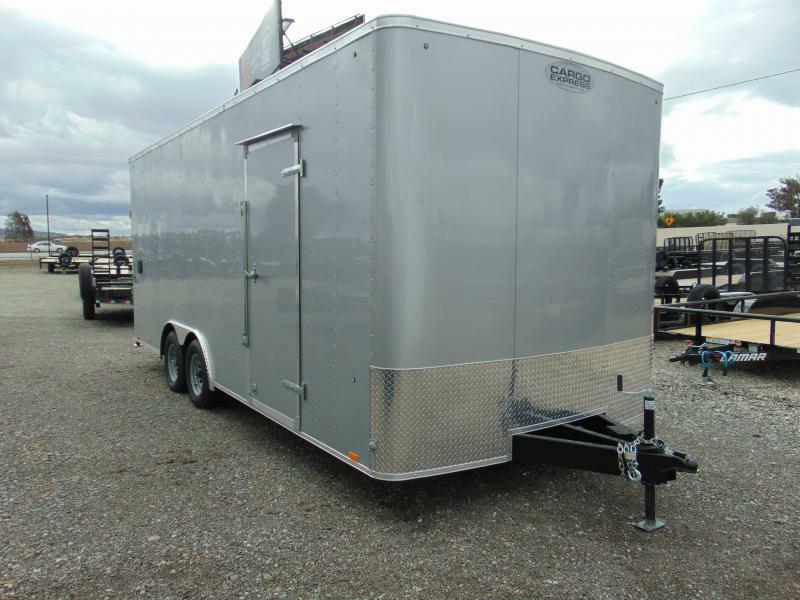 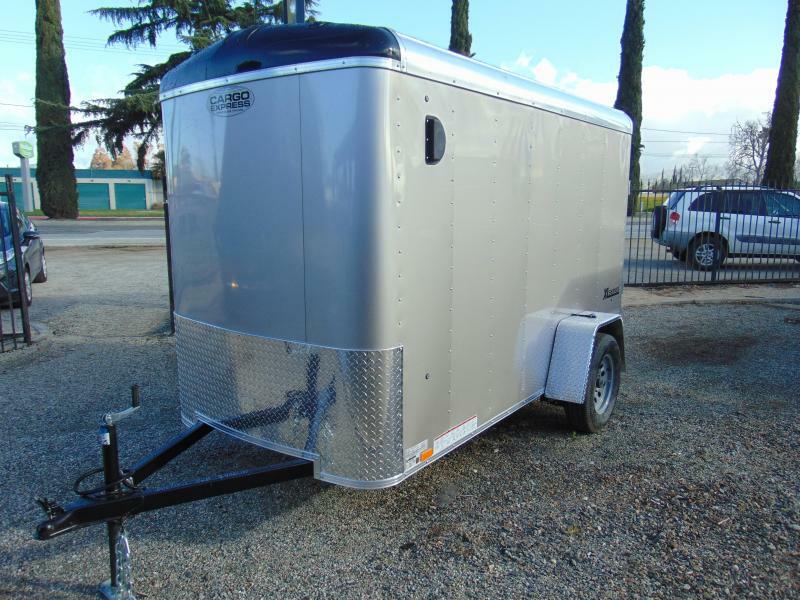 Come and get a new XL SE 8.5' wide covered cargo trailer from one of your nearby Cargo Express trailer dealers today.